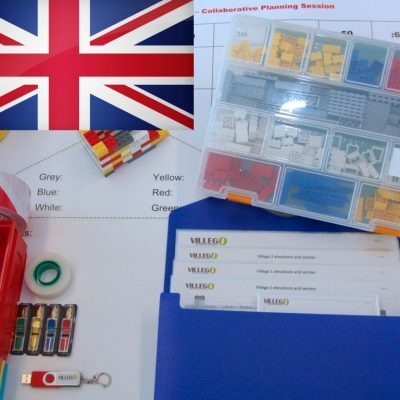 The Last Planner® System (LPS) will help you build safer, faster, better, cheaper and more predictably in comparison to traditional/current ways of project management. 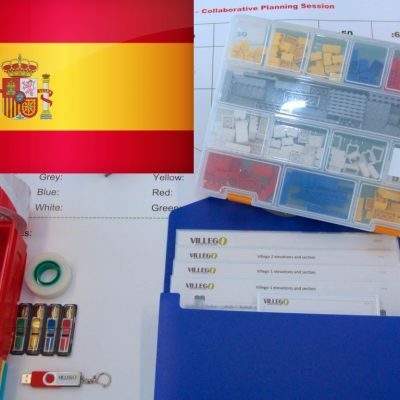 Those who already use Last Planner®, know that to make LPS really work, it’s important for all involved to understand how and why it works. 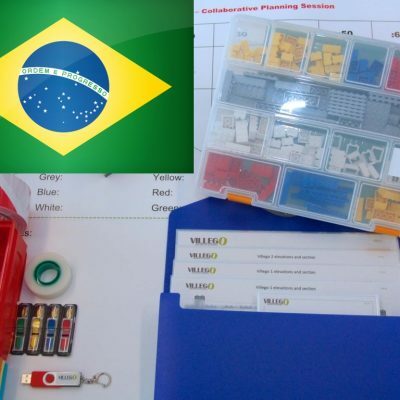 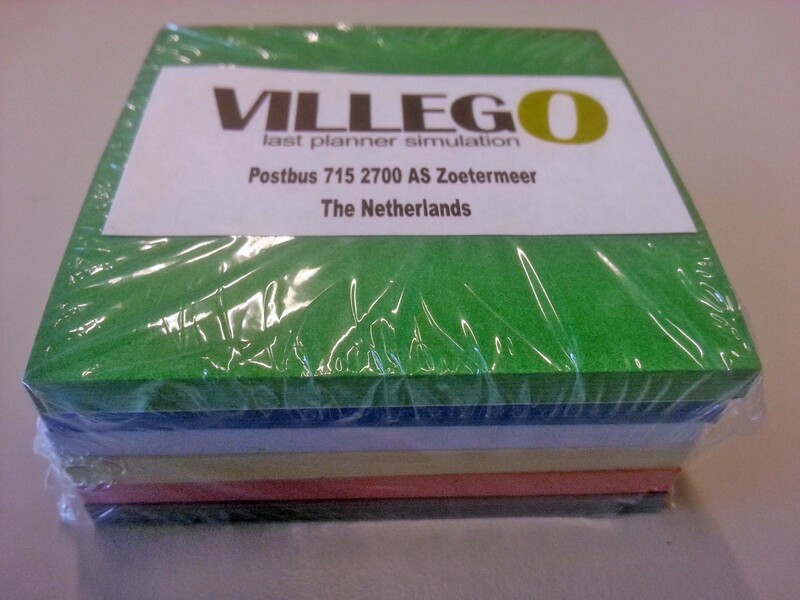 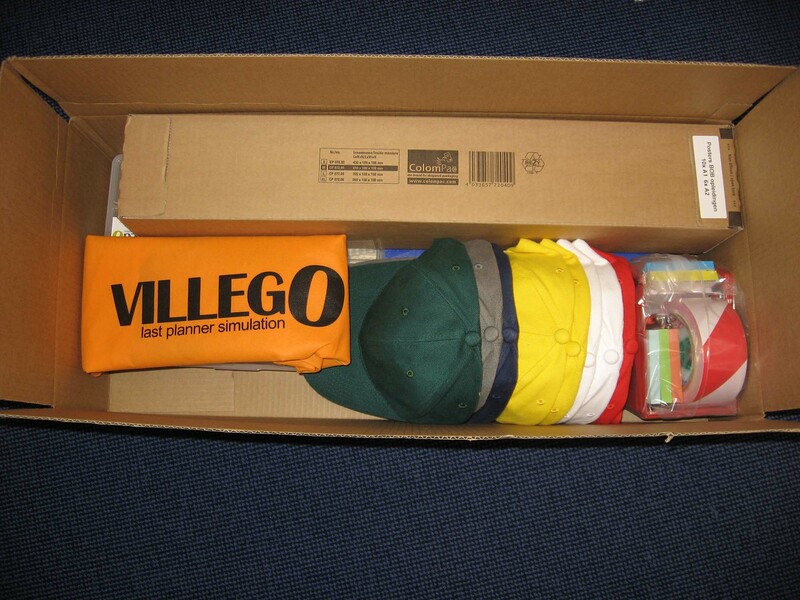 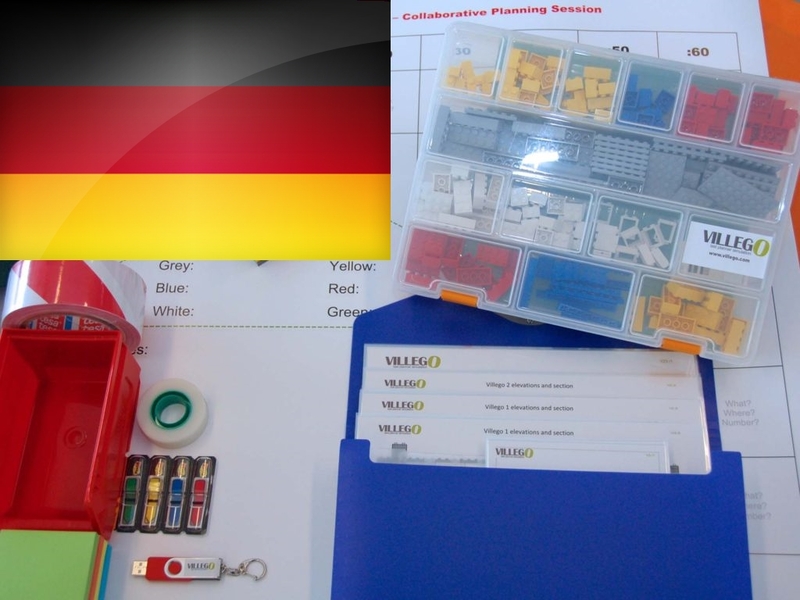 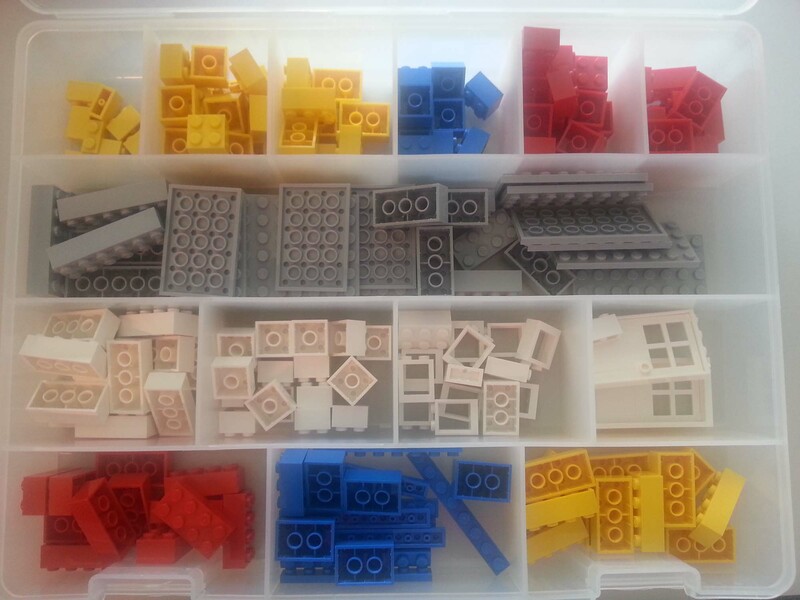 What is in the Villego® kit?